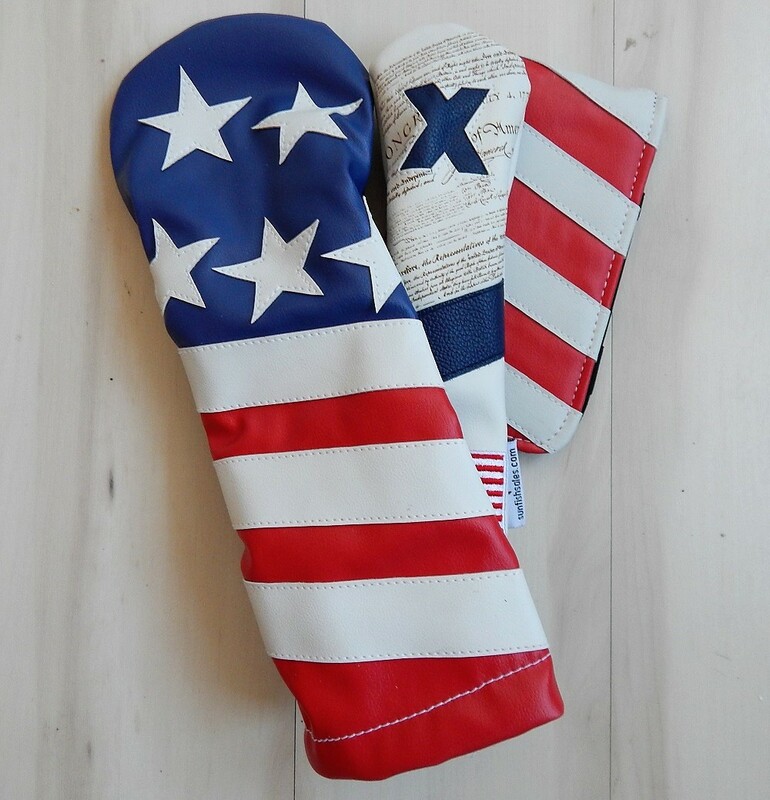 The GolfWRX member’s appetite for custom, quality goods is never satisfied and the holidays are drawing near. With this in mind, it seems like a good time to catch up with custom golf-product manufacturer Sunfish. The Nashville-based company has been producing custom headcovers, yardage books, and other accessories since 2013 when it entered the market with unique wool headcovers. Founders Alonzo Guess and David Riggs have made a bold foray into leather since and expanded their range of wares. 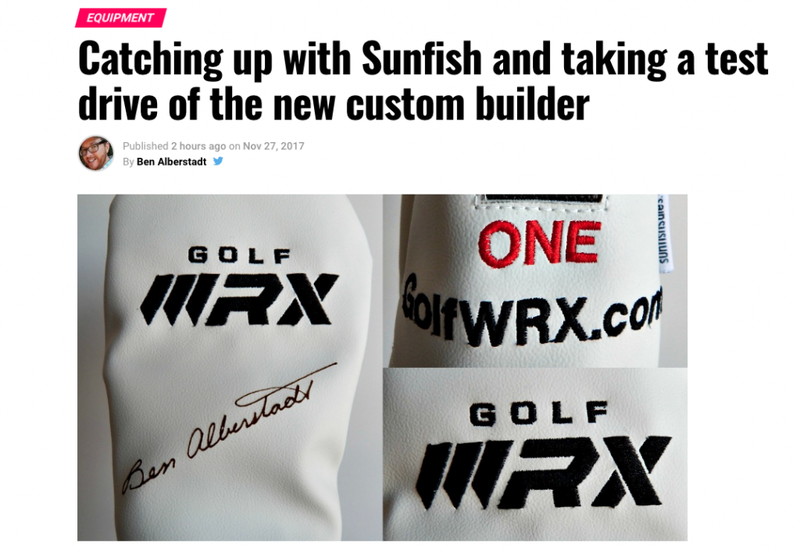 To see how Sunfish is continuing to do that, we spoke with Alonzo Guess. GolfWRX: Last year, we talked about your expanded product range and increase in custom offerings, I’m assuming both trends are continuing at Sunfish? AG: Constantly expanding our product range and custom options are not trends at Sunfish, rather they are part of the DNA of our company philosophy. It is crucial that we constantly improve, innovate and invent. We ask ourselves, “What do our customers want?” and then draw heavily on input and feedback from our customers as we develop new products and designs. It’s a lot of fun collaborating, and it allows us to quickly produce new designs at great prices. Speaking of trends, we talked last year about the increasing popularity of custom accessories. Have you seen that continue as well? Any new varieties of request you’re getting a lot of? Our custom business has exploded, largely due to our new custom visual product builders. A great example of innovation, these builders allow you to create your own fully customized products, and see them live in real time before you buy! We regularly get feedback about how fun and easy it is to use. We now offer four custom visual builders: leather headcovers, knit headcovers, scorecard + yardage book holders, and putter covers. 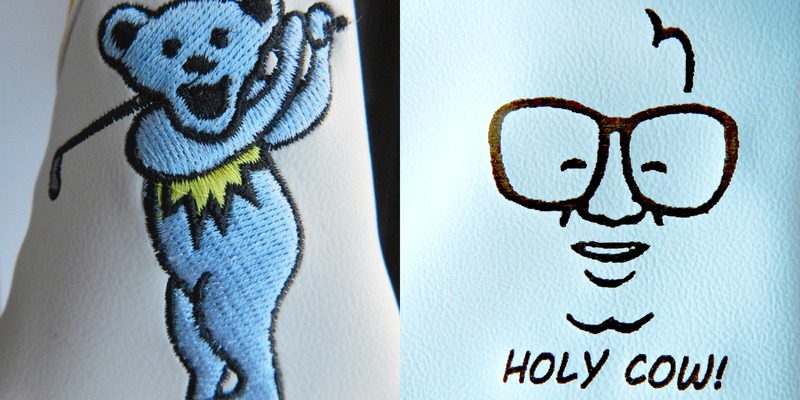 Something we’re seeing a lot of is personalization with laser engraving and embroidery. We do everything from initials to caricatures of people. The sky is the limit! Check it out here. Cool. What else is new? We’re thrilled to have just launched a brand new line of tartan headcovers, featuring traditional patterns of Scottish, Irish, and Welsh descent. Knowing how important customization is for folks, we offer the option of laser engraving custom images or text on these tartans! Even with the custom laser engraving, we can ship them at once. 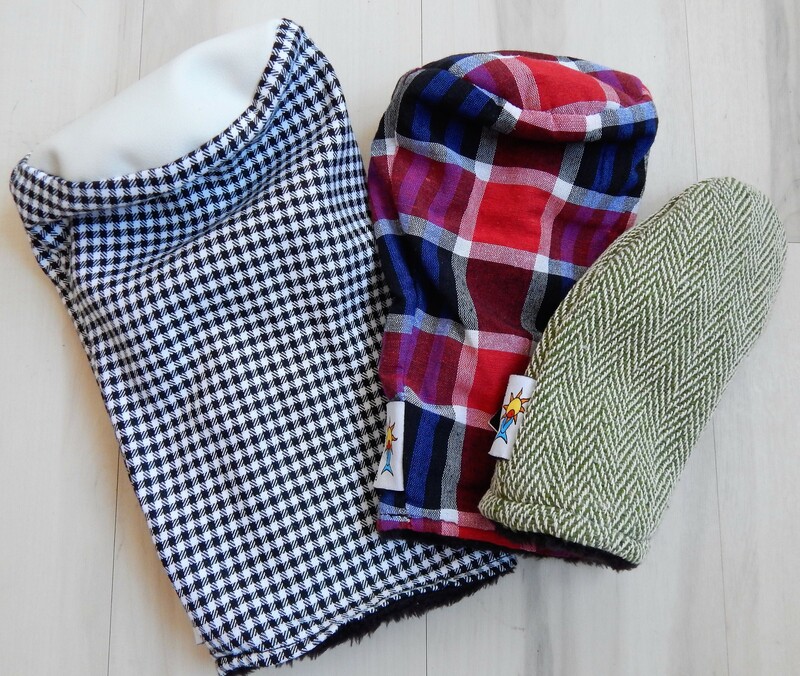 Our machine washable tartan headcovers are made by hand, and lined with thick fleece to keep your clubs safe and sound! The best part of all is the value. We realized the demand for unmatched quality, but at a great price. Our tartan headcovers start at just $34.99, plus free domestic and affordable global shipping as with all our products! We also now offer custom laser-engraved gift boxes! Perfect for the holidays and beyond, for just $11.99, we’ll laser engrave your custom message on a gift box. A couple of Sunfish’s customization options. Embroidered and laser engraved, respectively. With the holidays right around the corner, why don’t you tell us about some of your best-selling items? Our custom headcovers and scorecard holders are top performers, as well as our limited-edition items. This includes everything from a range of patriotic accessories to humorous pieces such as pop culture caricatures and our Golf Bear line. Most items ship at once, including the custom gift boxes. In planning for the holidays, the best thing to do is plan ahead, and check out all we offer at www.sunfishsales.com. We would encourage folks to also sign-up for our email list to receive coupon codes, special deals, and to be the first to hear about our new products. I got a firsthand look at the customization process, working through the online editor. 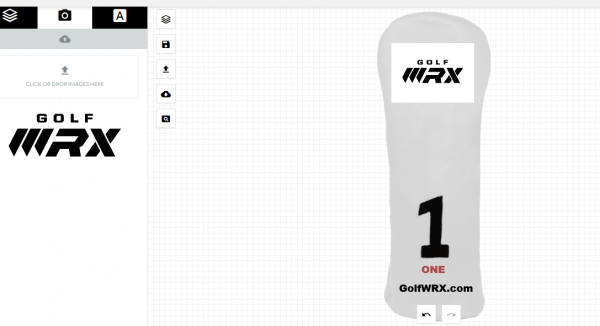 Here’s a screenshot of my digital headcover design. And here’s a look at the final product, with my John Hancock as the final touch.